* New players only, First 3 deposits only, Min Dep £10, Max Bonus £500 + 50 spins on Starburst, Selected slots only, 4x conversion, 30x wagering. Full T&C’s apply, 18+. UP TO €/£500 FREE FOR NEW ACCOUNTS! When it comes to high-quality online casino sites, only a few names come to our mind but what about a new site which is happening to be one of the best sites in the UK right now and providing a high-quality gaming experience. Red Spins Casino is a new being operated by Nektan (Gibraltar) Limited. The site welcomes you with a vibrant red colour which just catches the eye and also satisfying at the same time. 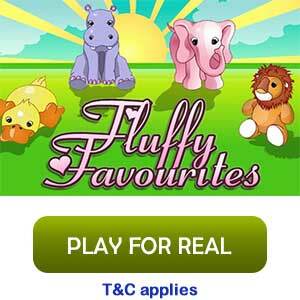 It is a legit site, which is being licensed and regulated by UK and Gibraltar gaming authorities. It is always exciting to find out the newbie offers which is the most lucrative attraction of a new casino site and you won’t be disappointed by Red Spins as well. 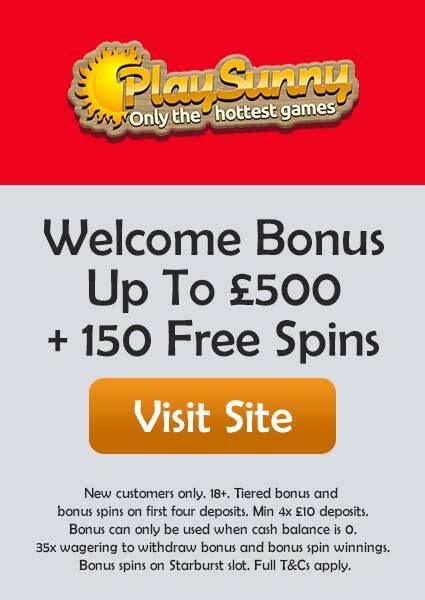 With the welcome reward, you can win up to £500 cash bonus and 50 Free Spins on Starburst. 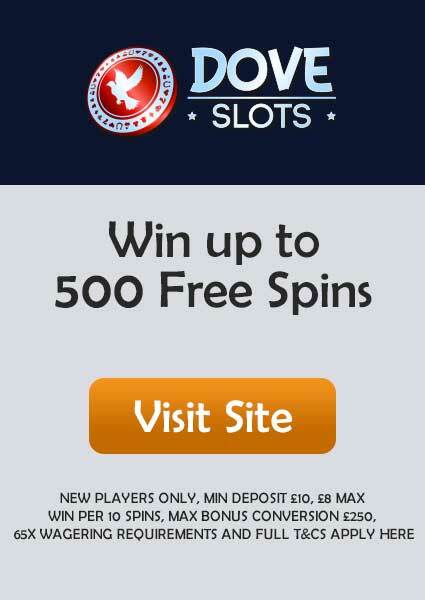 On your 1st deposit, you will be given 200% match bonus up to £50. While on your 2nd deposit, you’re going to get 100% match bonus up to £200 and on your last deposit you will get 50% match bonus up to £250. 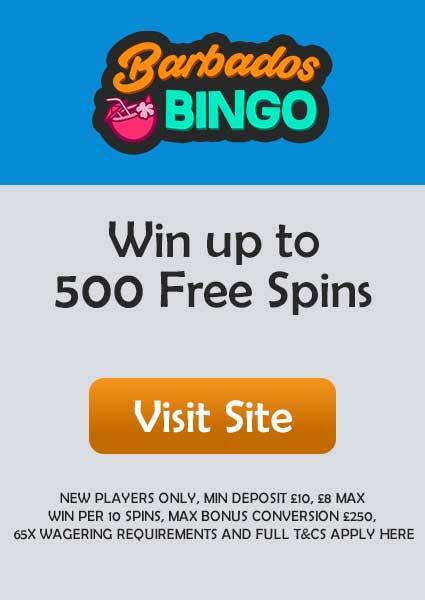 And in this way, you can win up to £500 and the 50 Free Spins which will be allocated to your account on your 1st deposit with a minimum deposit of £10. Being a latest and best online casino site will be worthless if it doesn’t have a massive games collection. Red Spins has an isle of awesome slots and table games which will never cease to amaze you. Some of the best slots you can start with are Sun Tide, Foxin’ Wins, Fishin’ Frenzy, Flame, Danger High Voltage, Dancing Drums, Elephant King, and Power Gems. Make the most out of this red-themed site by playing some of the best table games you can find including the live dealer options. You can find almost every new version of Blackjack, Poker, Roulette, and Baccarat. The offers provided by Red Spins casino are pretty good and tempting. Look out for the cool offer where you can get 50% of the first deposit on the offer day. Another similar offer you can find is available on Wednesday where you get up to 15% match bonus. If you want for an extra privilege and benefits, then you have to join the VIP Club, where you can get weekly cashback, birthday bonuses, free spins and many more. All details about offers and promotions can be found on the promotion page. The minimum withdrawal is limited to £20, while the maximum you can withdraw is £2,000 per day and up to £5,000 per month. The wagering requirement is set as 30X, but it might get changed in due time. So, we advised you to check out the T&Cs for more details about latest requirement and policies. The transaction options are very safe and secure with all convenient options like Visa, MasterCard, Skrill, Neteller, Paysafecard, Trustly and many more. Red Spins Casino is Operated by by Nektan (Gibraltar) Limited. It is more fun to try online casino on your mobile device and Red Spins Casino has made it more exciting as the gaming experience is super smooth and the navigation is very easy. Just log in to your account through any browser and your favourite destination will come to life in a second. 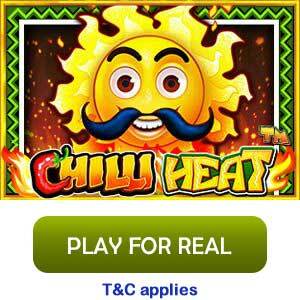 You can follow Red Spins Casino on their social media pages which is available on Facebook, Twitter and Google+. While if you any query, then you can call on +44 203 621 6933 or by simply sending an email to redspins.support@nektan.com.